for $75,000. The lot size is 4.61 Acre(s). Rabbit Ears Village is paradise for those who like to play outside year round. From the owner's stocked trout pond to the parking area near the gate for snow machines and trailers, as well as the community lodge that sleeps 10, which is perfect for hunters in the fall, Rabbit Ears Village is set up for having fun outdoors. Plus, you are only 30 minutes from the Champagne Powder in Steamboat Springs! 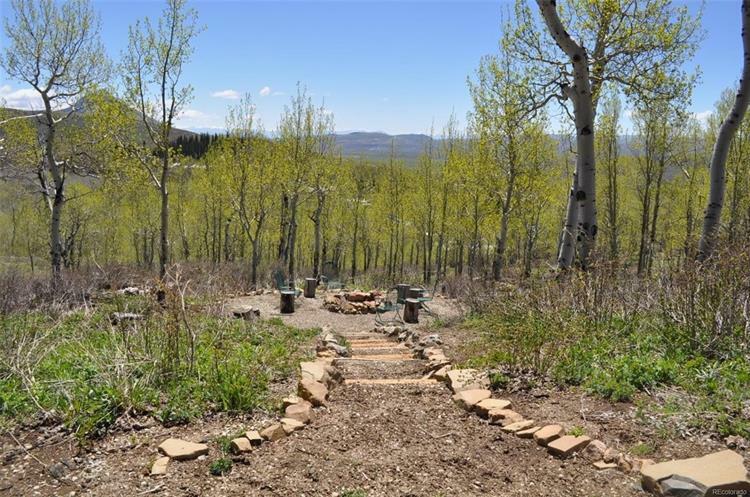 Midway between Kremmling and Steamboat, Rabbit Ears Village is a gated community with 2-12 acre lots and has a handful of permanent residents sprinkled among the second home owners. Lot 63 is 4.61 acres on the southern border of Rabbit Ears Village and features unrestricted views of the Gore Range, Whiteley Peak, Bear Mountain as well as the Valley. Children can attend Steamboat or Kremmling schools. 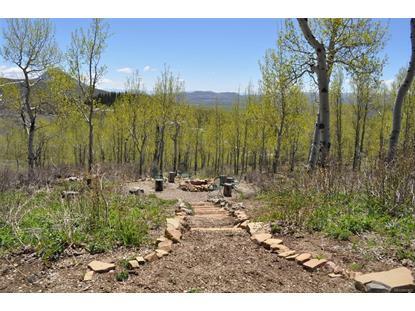 The driveway is already in place and there is a beautiful walkway down to a large firepit area for star gazing. With no ambient or city lights, you can even see the Milky Way on a clear night!